We’re convinced this series will assist you in starting a meaningful conversation with people in your world. 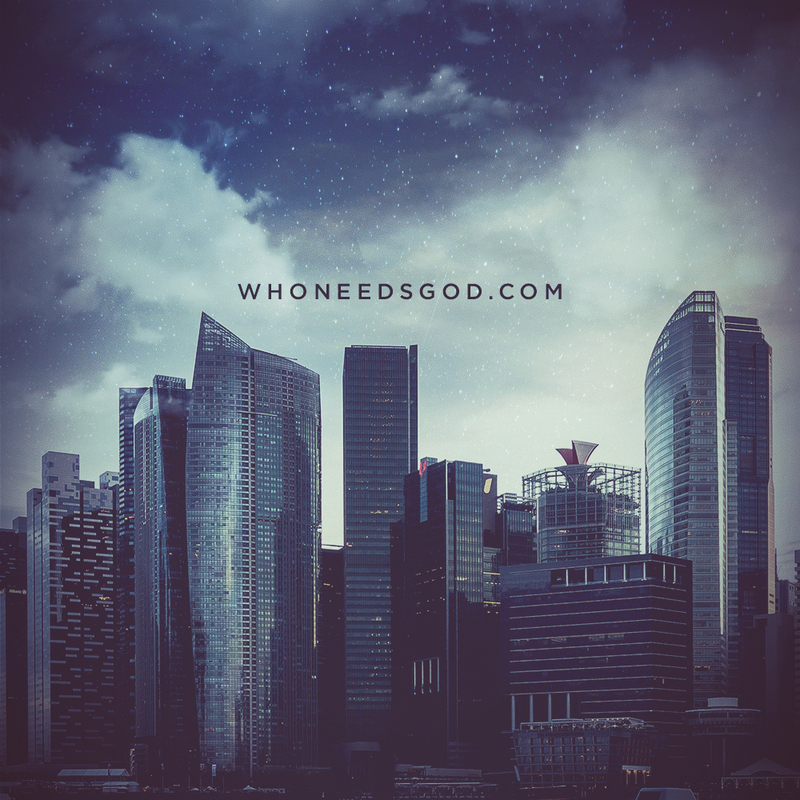 While most of our series are safe for those who don’t consider themselves religious, WHO NEEDS GOD was specifically designed with irreligious people in mind. If you’ve been waiting for the perfect chance to invite that skeptical friend or neighbor, the time has come! Included below are multiple ways to share this information. Download one of the images below. Write a caption that includes the url WhoNeedsGod.com or use one of the suggestions below. Post the photo with a caption to the social media channel of your choice! Paired with an image or video from above, below are some suggested captions you could use. Each one has been tailored for each social media channel with character count and general culture in mind. 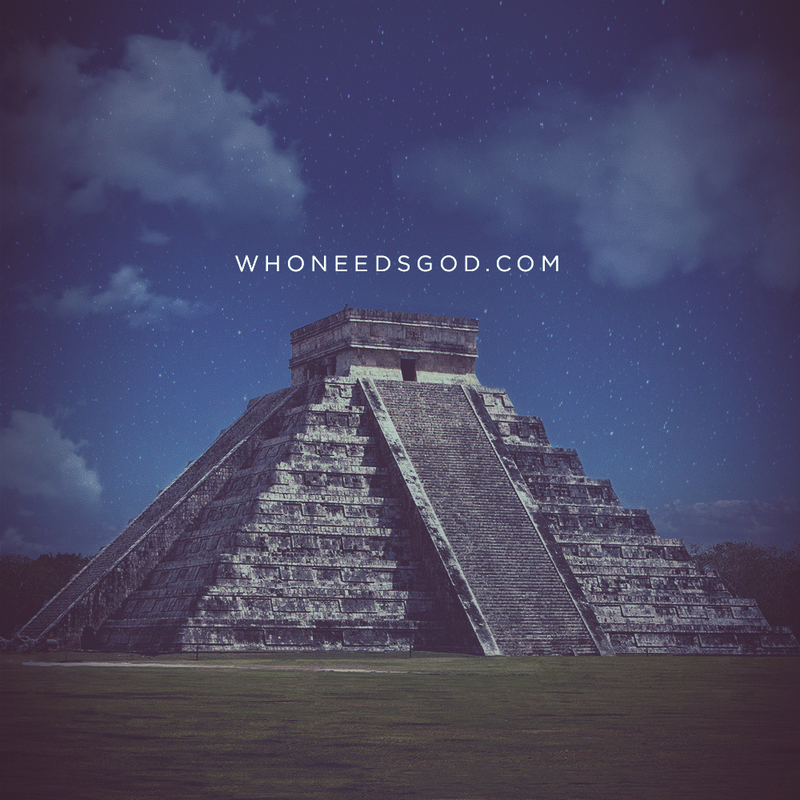 More info at WhoNeedsGod.com (link in bio). 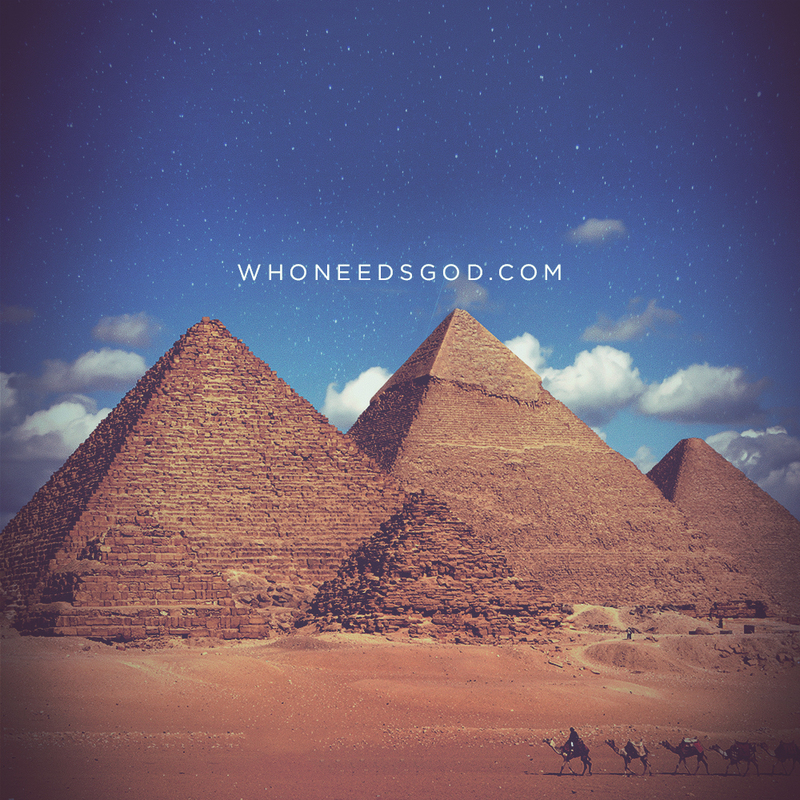 My church has a new series kicking off on August 14 designed to help answer this question, and I’d love for you to join me! 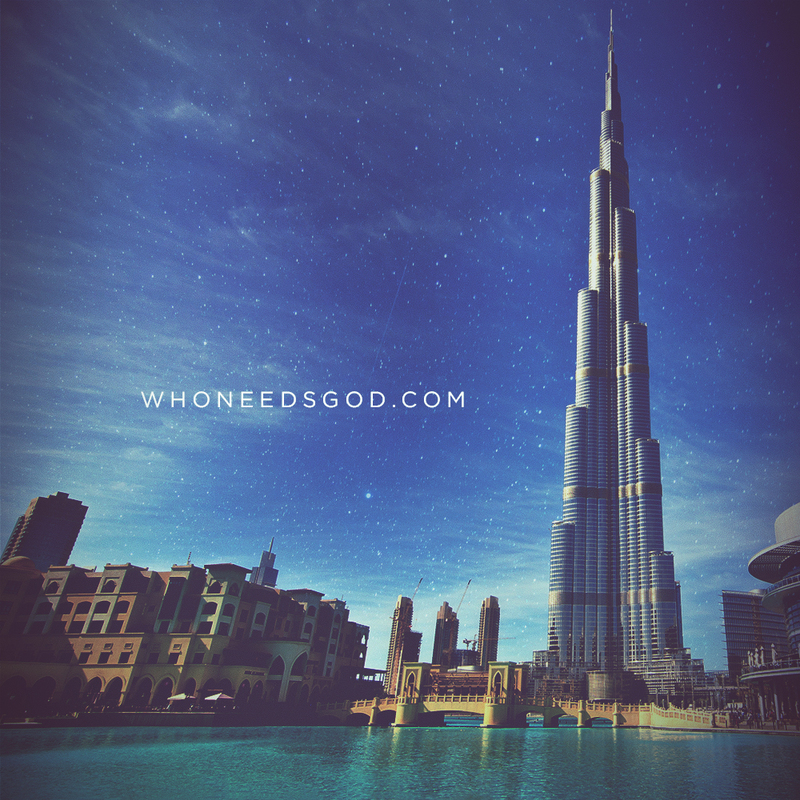 Who needs God? Nobody? Everybody? Spark a conversation by using these backgrounds for your computer or mobile device.